Available and released for procuring since January 2017 in exchange of $176, Gionee F5 comes with a 5.3″ touchscreen display, 13MP primary camera and 4GB RAM. The 4000mAh battery might just buy you off. Check out the top ten cases for Gionee F5 in this list below. Made from premium quality TPU, this case by BelleTrendy protects your phone from bumps, scratches, daily wear and tear. The precise openings for your phone’s functionalities allow easy access, even with the case on. The unit is made resistant to oil stains, fingerprints and handprints. 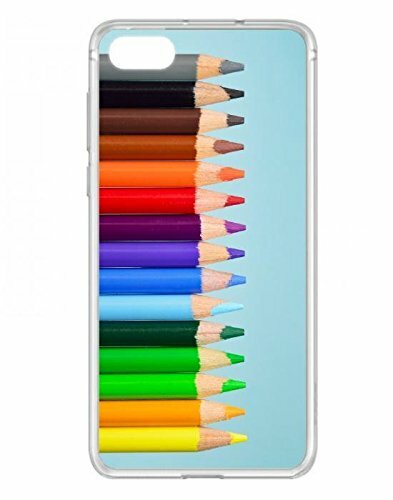 If you are pencil colors lover, this case is going to be the treat for you. 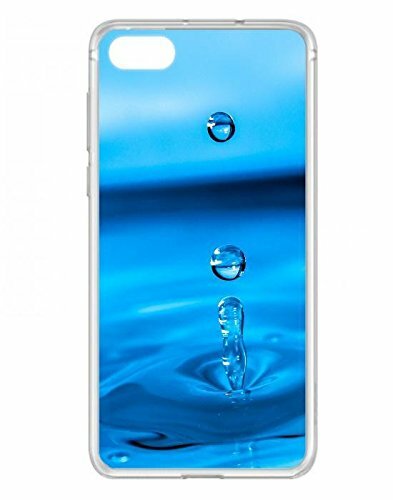 This case features a UV ink printed back that guarantees durability and will not pale. The TPU offers a comfortable hand hold and covers the back, corners, and edges for premium protection. Will not scratch and is made abrasion resistant as well! This pouch case for Gionee F5 is made from high-quality nylon material and comes with a carabiner and belt-buckle pin to take anywhere while on the move and top your device from falling down. 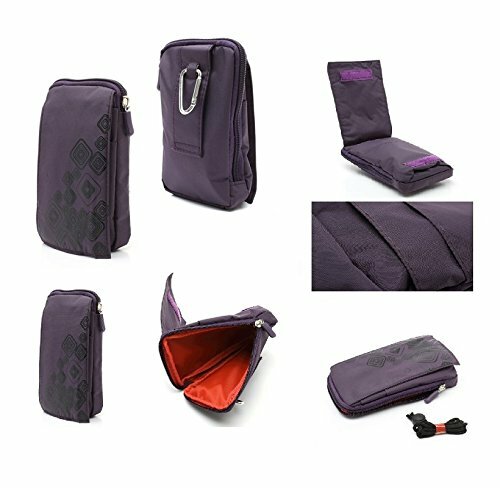 It can also be used for MP3, MP4, headphones, cards, coins or any other objects within 7 inches. The soft fabric interior lining keeps the screen’s display in top tier condition. This is a soft and flexible,yet, incredibly sturdy back cover UV ink printed back-cover case. TPU layer protects the phone well from shocks, drops, scratches, dust and debris accumulation. The case covers the back, edges, and corners well. Easily snaps on and off your device and is feather-light, hence, adds no bulk to your phone. This unit by DFV Mobiles is a vertical flip cover case made from premium quality synthetic leather. The unit features belt clip that can assist people who commute frequently. The leather is smooth to touch and hand-sewn edges put forward the look of chic and elegance. This is a back cover shell available in more than seven different designs to suite as per your choice. The unit is made from premium quality TPU material that is flexible and protects your phone from bumps and scratches. You can also customize this case if you want. It is a light-weight, and sleek which adds no bulk to your phone. 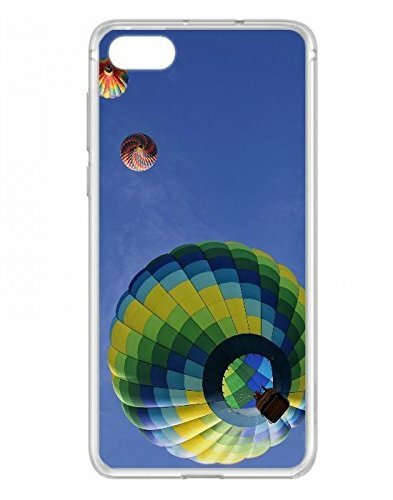 Made from premium quality TPU, this is a balloon series back cover case that protects your phone from scratches, scrapes, bumps and debris accumulation. The precise cutouts offer exact snug fittings. The material guarantees oil-free and anti-fingerprint surface. The design illustration is peerless and will not pale. This is also a translucent case made from flexible yet sturdy polycarbonate. It is precisely cut to ensure access to all the ports and functionalities. The slim fit maintains the form of your device. Protects your phone from scratches, scrapes, daily wear and tear. This unit for bird-lovers is made compatible only with Gionee F5. The TPU construction disperses all the shocks and drops as well as makes your phone resistant to scratches, scrapes, and scuff marks. The precise cutout provides access to all buttons and functions. Additionally, it is shock absorbing, shatterproof, anti-scratch and will not pale. Boasting durability and shock absorbing nylon fabric, this case will effectively protect your phone from scratches, damage, dust, and dirt. Easily slide your phone in and out. Simple, yet, functional pouch with fabricated interior defends against dirt, debris, scratches and grime accumulation.